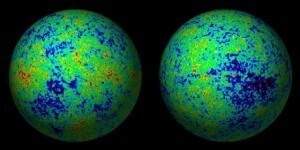 The cosmic microwave background (CMB) is often cited as definitive proof of the big bang. 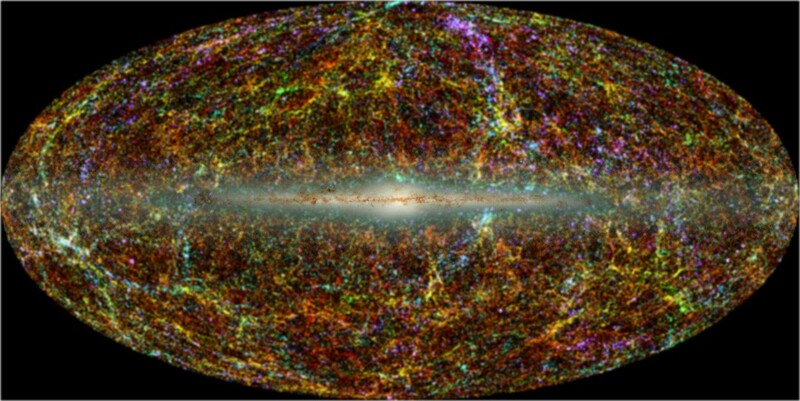 Discovered in the 1960s by Penzias and Wilson, it has since been used to understand the evolution of the cosmos, aspects of dark matter and dark energy, and might even tell us about early cosmic inflation. 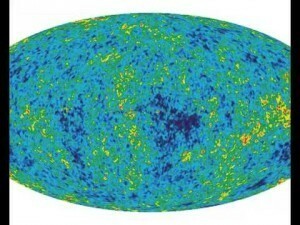 But the big bang wasn’t invented to explain the CMB, rather the CMB was a prediction made twenty years before its discovery. The first proposal for a “big bang” model is typically attributed to a 1931 paper by Georges Lemaître. Based on the properties of general relativity, Lemaître argued that the universe must have began as a “primeval atom.” The idea didn’t attract much attention because the “static universe” was the dominant model at the time. When Edwin Hubble demonstrated a correlation between a galaxy’s distance and its redshift, it became clear that the universe was expanding. At that point Lemaître’s idea gained attention. Still, there was opposition to the idea, mainly because it was seen as extending the evidence too far. After all, if we watch bread dough rise it is clear that the dough is expanding, but to conclude from this that bread begins as an ultra-dense “primeval flour” is ridiculous. Then in 1948 Ralph Alpher, and Robert Herman published a paper predicting a consequence of the big bang model. The paper was actually focused on the relative abundance of elements in the universe, but it noted that if the universe began hot and dense as the big bang model claimed, then there must be a thermal remnant. That is, the universe must be bathed in thermal microwaves from the big bang, and the spectrum of that background must match that of a blackbody. In the paper they estimate the temperature of that background to be about 5 Kelvin. Twenty years later, it was found that the universe is indeed bathed in a microwave background, with an almost perfect blackbody spectrum at a temperature of about 3 Kelvin. Paper: Alpher, R. A.; Herman, R. C. On the Relative Abundance of the Elements. 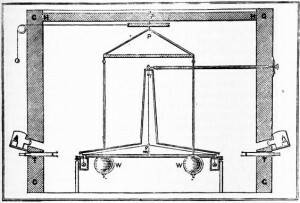 Physical Review 74 (12): 1737–1742 (1948). Thanks for acknowledging my father’s contribution, Henry. It is very much appreciated. Fortunately, his contribution is also very much celebrated here in Victoria at the Dominion Astrophysical Observatory where he worked, especially this year, 2018, which is the centenary of ‘First Light’ for the Plaskett 72-inch telescope! Faulty discarded models are faulty and discarded for a reason. Sure, when seen in isolation by a layman, it seems to make sense. But science and scientific testing are all interconnected, so a model that seems sensible in isolation often does not hold up under the cross-barrage of testing from different directions. The Big Bang model held up under different angles of testing and prediction-matching, not because scientists just prefer it to be true.